The first time I heard a song by Nathaniel Rateliff he was screaming "S.O.B." and asking for a drink. Nathaniel Rateliff's songs pull a folk song essence, blues sound and rock rhythm from start to finish. 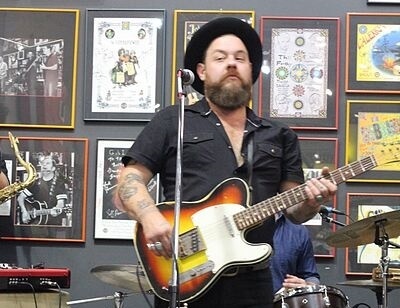 Nathaniel Rateliff and The Night Sweats are heading out on tour to a venue near you this year. You are not going to want to miss a chance to see these guys live so grab tickets now.